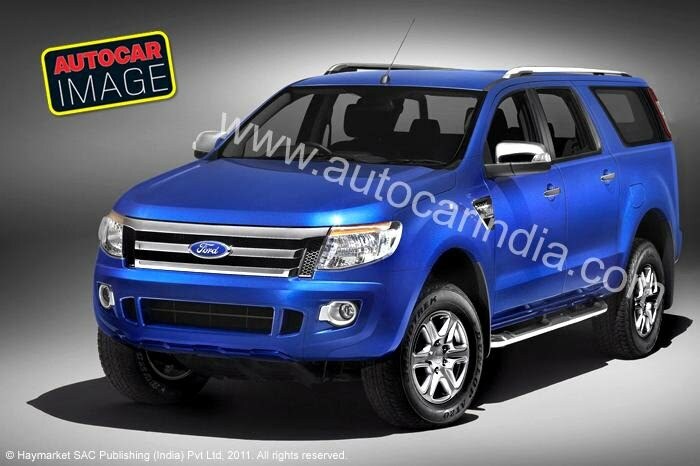 2012 Ford Endeavour- An Answer To Toyota Fortuner 2012? Ford once used to be the king in the premium SUV territory with its only offering Ford Endeavour. Time changed and more companies stepped into the segment. Toyota with its Toyota Fortuner, turned out to be the game changer and the Fortuner became the most popular car of its segment. Later Ford even introduced a facelifted Endeavour, but the market was too inclined towards Fortuner, to be accepting the revised Endeavour. This eventually became a concern for the company and now Ford is all set to make a mark yet again with the all new Endeavour. As per AutocarIndia, this is what the 2012 Ford Endeavour would look like. 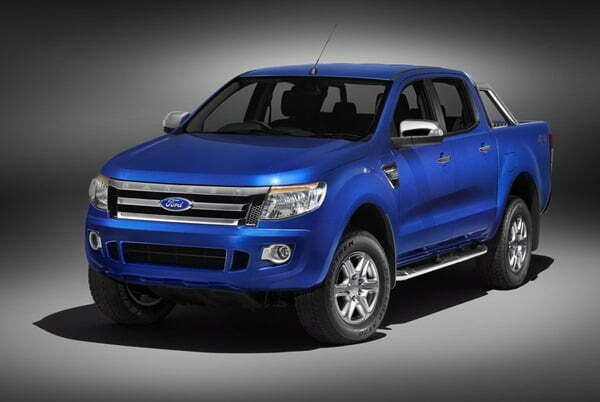 The image above is probably a rendered Ford Ranger or Ford Everest that is currently being sold in global markets. The new design cues are very masculine and taut, making this car look very contemporary and sophisticated. As per the information Ford will replace the current 2.5 litre engine with a smaller capacity 2.2 litre CRDI diesel engine that produces 148 BHP. Along with this a new powerful 3.2 Litre inline 5 cylinder engine will also be there that produces 198 BHP of max power and 470 Nm of peak torque.